The boat will be leaving from the Terminal Maritimo (Harbor Terminal) across the street from Walmart, where the cruises come in. There is parking available there. If you get sea sick, please make sure to bring dramimine or the like. 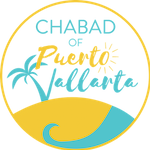 On the boat there will be music, entertainment, Kosher food, and lots of fun. 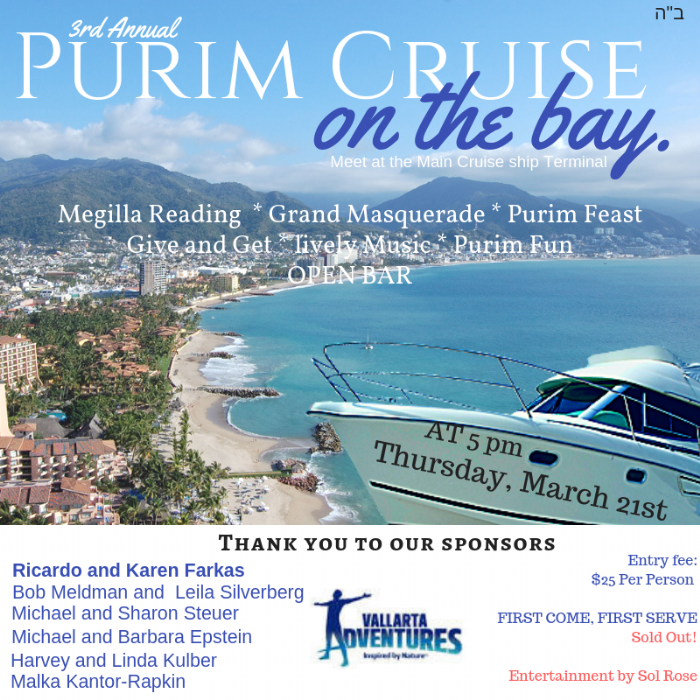 Its Purim, so come dressed up in your best costume. As an incentive, there will be a prize for the best costume. There will be a red carpet and judges for the best costume.